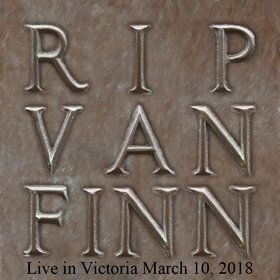 Rip Van Finn is a trio featuring a blend of fiddle, bagpipes, keyboards, percussion, alpenhorn and more. Featured in the trio is fiddler Mike Sanyshyn, who was named the BC provincial fiddle champion four times, and he is joined by bagpiper and keyboardist Joseph McDonald. Joseph is also the principal vocalist and songwriter for the band. Craig McGregor, noted Vancouver session player rounds out the trio on guitar. 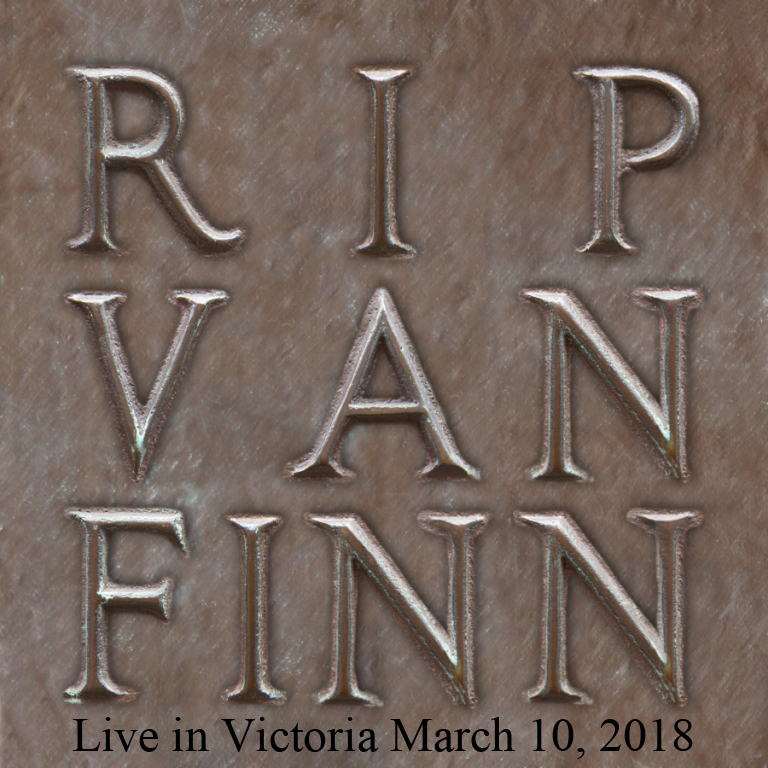 Rip Van Finn is a Vancouver based band making original recordings, videos and producing concerts in the pacific northwest.